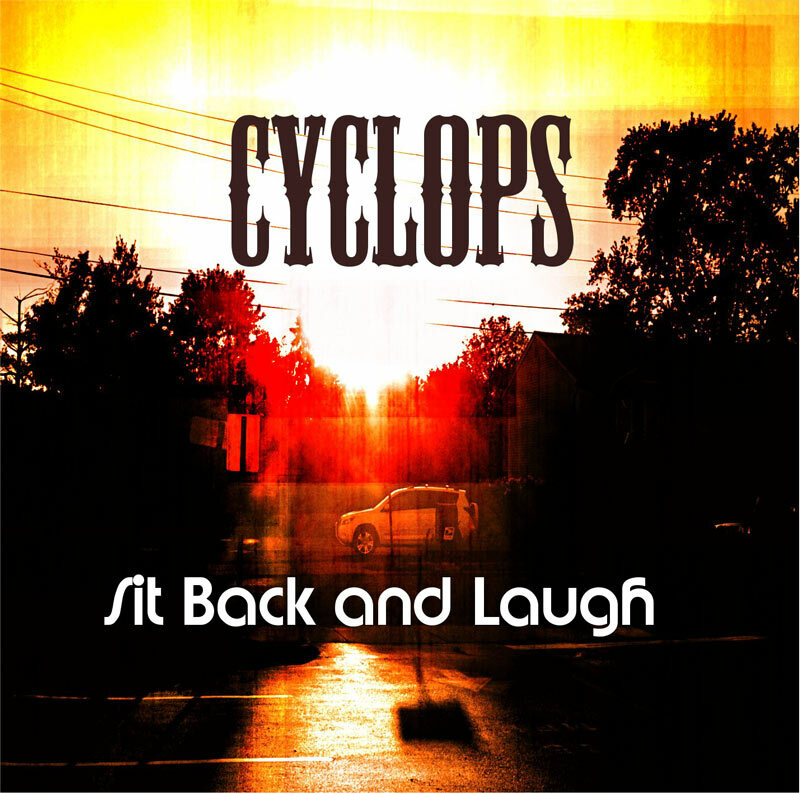 Giant fam Cyclops is back with some new music for you all and surfacing the fuel people use to do what they do on "Sit Back and Laugh", also the passion he himself has for the game. Production by Tokyo Cigar so it's all the way on point, meaningful lyrics go a long way and to have the sounds of a beats mood wizard will always produce a great track. The track "Stone Cold" features Notion and is also another audio testimonial to where Cyclops is right now. Feeling a throwback in this track and it's all good, Notion did his thing on this track too with a chill yet sure on his skill delivery. Keep 'em coming Cyclops you got the right message and delivery is a no brainer thumbs up. And yes I am digging the cover... I likes that shot.